Kate Reardon is a British journalist and author who is the editor of Tatler magazine. Reardon began her career on the US edition of Vogue magazine as its youngest ever fashion assistant, and was made fashion director of the British Tatler magazine at the age of 21, also its youngest ever. Reardon remained in this position for 7 years, before gaining the attention of Vanity Fair editor Graydon Carter, who gave her the job of contributing editor in 1999, in which she spent eleven years in the role. Reardon has also contributed to most of the UK’s national newspapers and written three columns in The Times, who named her one of Britain’s best writers. 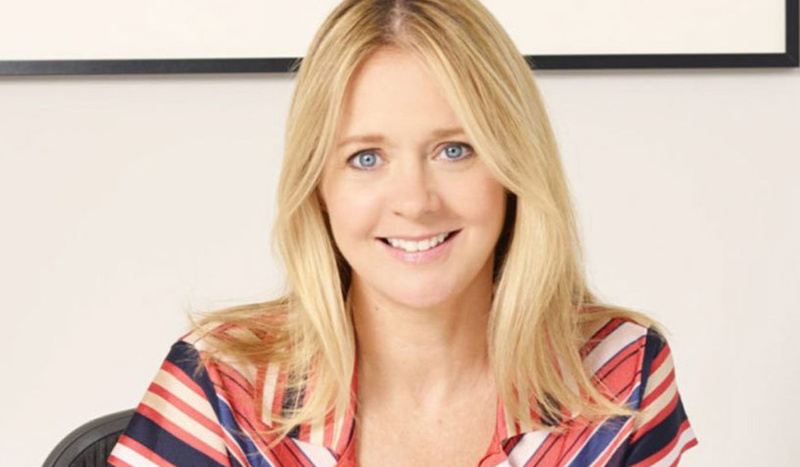 In 2007, Reardon launched her own website called TopTips.com, which later became a best-selling book and spawned a column in the Daily Mail and a regular slot on GMTV. Reardon was appointed the editor of Tatler on 20 December 2010, and is the 17th editor since the magazine’s relaunch in 1901. Reardon is a major fundraiser for Cancer Research UK and was elected a Member in 2007.